We are offering 4S 8 A 11.1 Volt Battery Management System for lithium ion battery pack to our clients. 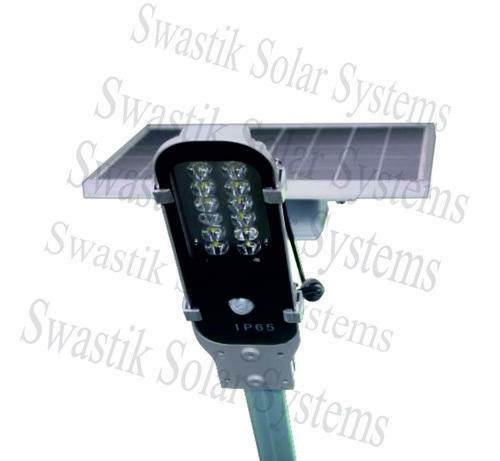 We are the leading manufacturer and trader of Integrated Solar Led Street Light, Lithium Ion Battery, All in One Solar Street Light and much more. We are the manufacturing of Integrated Solar LED Street Light, Lithium Ion Battery, Battery Management System, Solar Charge Controller, Solar Rechargeable LED Light and much more. Manufactured with perfection, our customers can get these from us at highly reasonable rates under different stipulations.